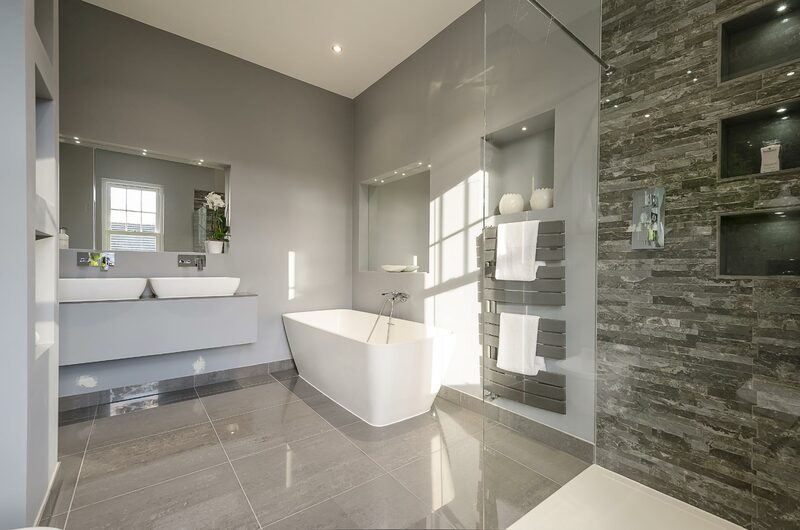 Founded in 2007 and based in East Barnet, TLC Construction has rapidly expanded and become established throughout North London, Essex and the surrounding areas. TLC is a privately owned and family run company that professionally assists clients throughout their individual project in order to transform their homes. Here, we offer a full and efficient design and build service including expertise advise and architectural drawings and calculations, conversions, extensions, refurbishments and property development. With a large clientele basis, TLC has an excellent reputation for both work quality and customer service and satisfaction. TLC Construction Ltd is a registered company that provides quality control assurance and a 10 year guarantee with all structural building works. For your London, Essex or Hertfordshire buidling or home extension requirements look no further than 'TLC Construction'.